This church had an event going on the next weekend. 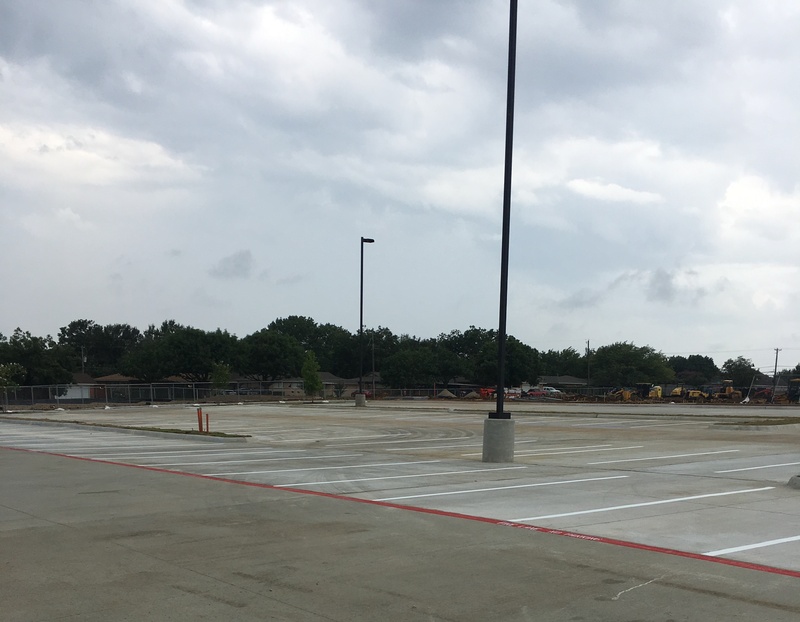 You couldn’t see the old stripes so people were parking all over the lot. 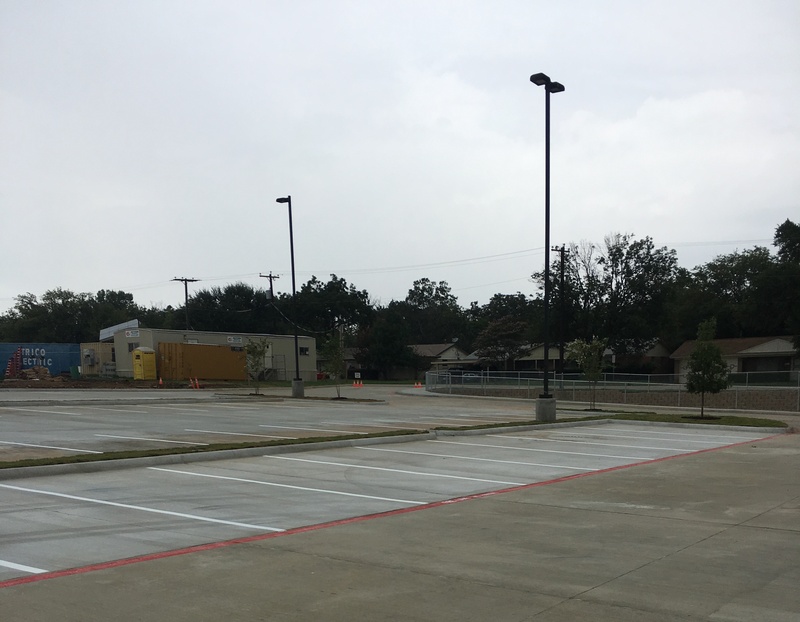 They called us to fix the problem with our professional striping service and this is how it turned out. 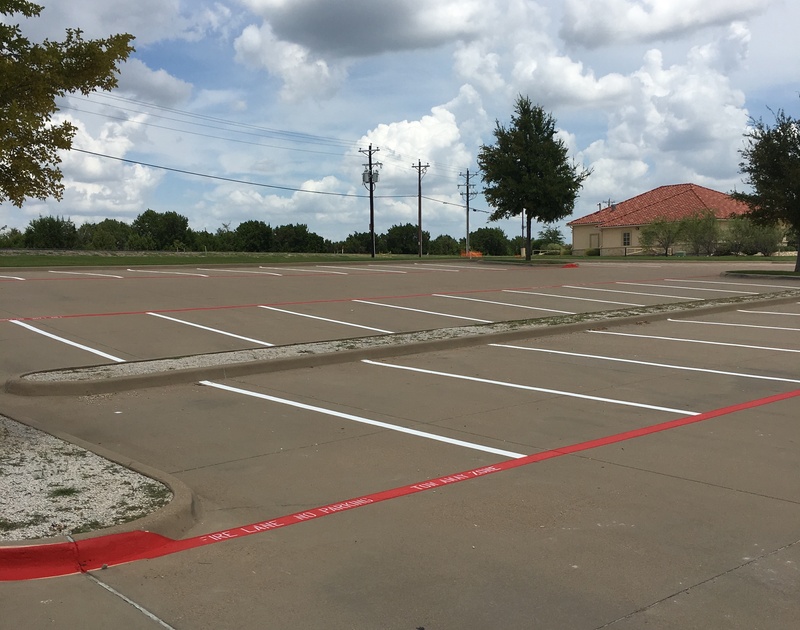 If you need your parking lot stripes re-marked so that people can better see where to park, give us a call at (817) 689-2338 for our professional striping service.